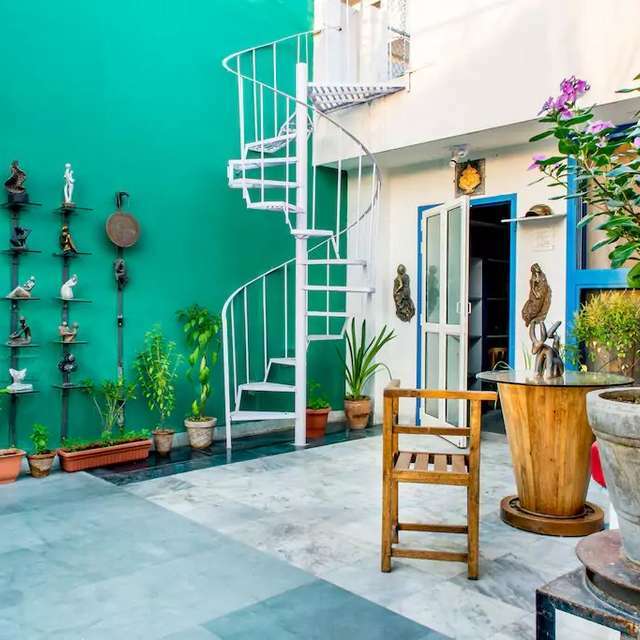 From Art Ichol in Madhya Pradesh to an art gallery stay in Tokyo, we pick six properties that combine the best of travel and creativity…. 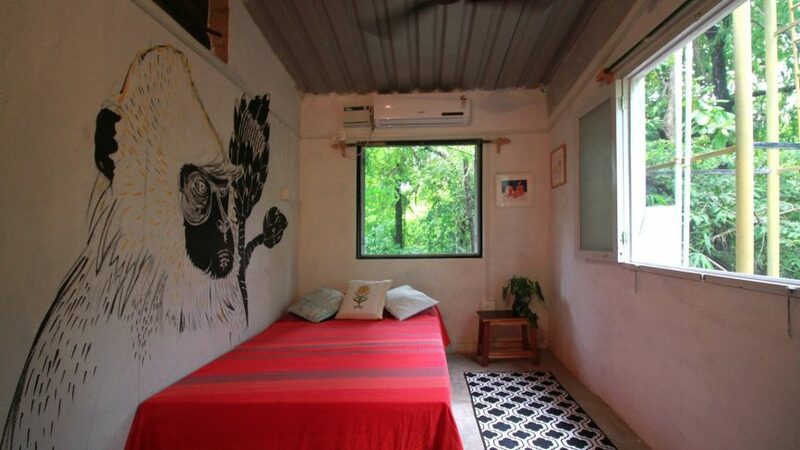 Located in the lush neighbourhood of Parra, North Goa, this idyllic studio is a short distance from Anjuna and Calangute and is far removed from the infamous hustle and bustle that Goa has largely come to be associated with. 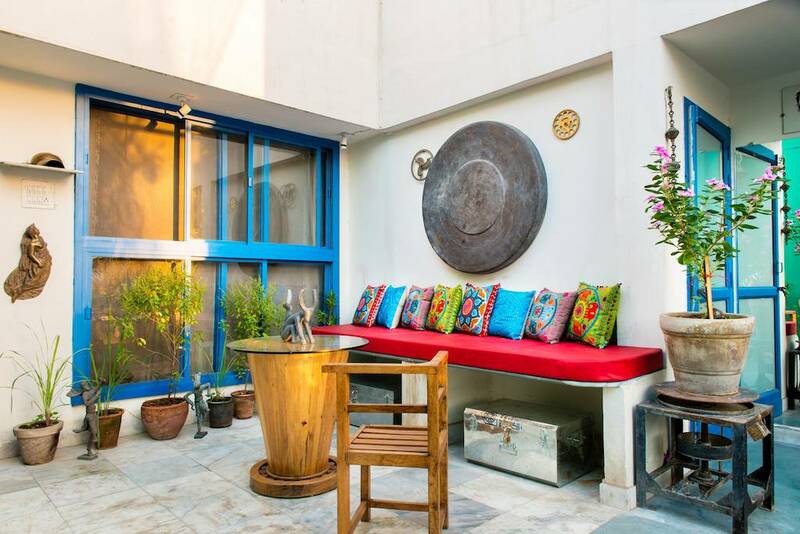 The facility’s highlight is a multi-purpose studio that can be used for collaborating on projects, showcasing your work or conducting a handicrafts workshop for children and their parents. 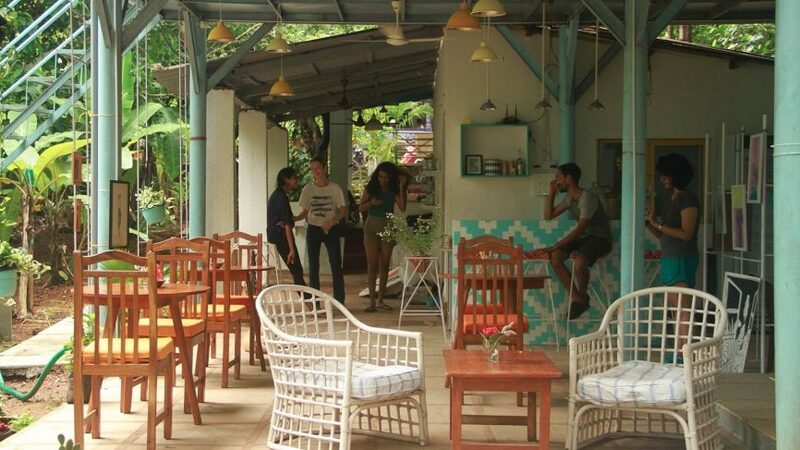 The Village Studio also has a café that serves an all-day breakfast spread consisting of everything from local Goan specialities to pancakes, smoothies, juices and cakes for those who are in the habit of constantly snacking while they work. 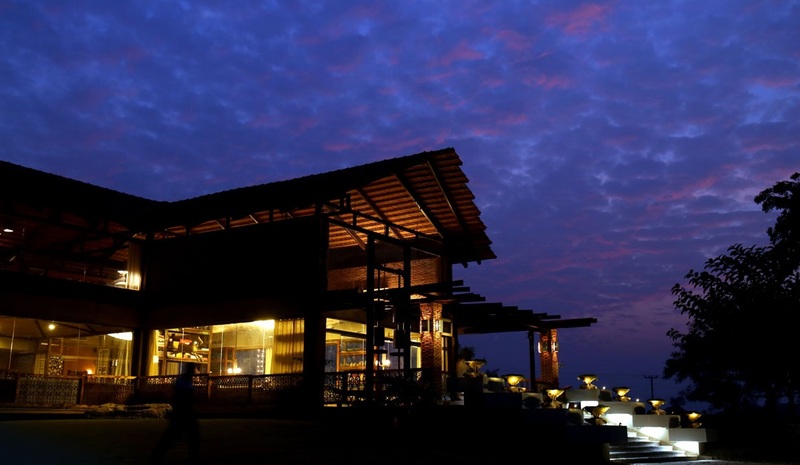 Comprising an art gallery, ceramic center, metal casting studio, sculpture park, stone and wood carving shed, painters’ room, writers’ retreat and art cafe, this space is pretty much every creative soul’s haven. 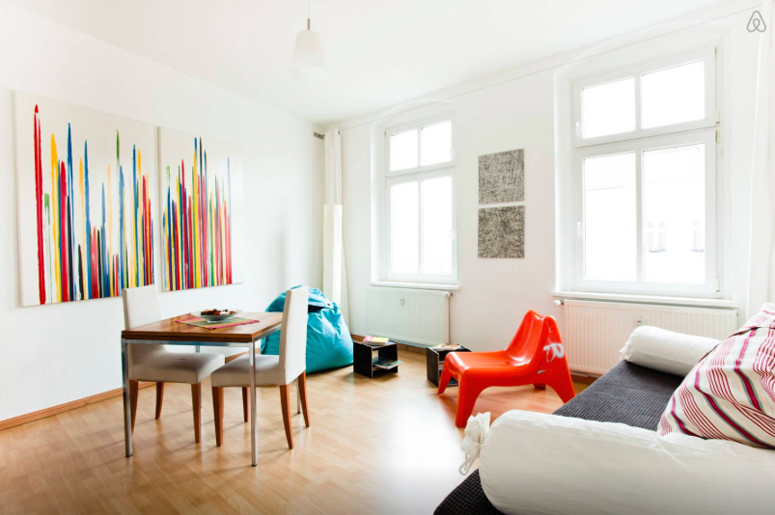 With its specialised infrastructure and varied venues, Art Ichol is ideal for extended stays, especially for those who have had their fill of city life. If you’re feeling especially convivial, you can also partake in their barbecue and bonfire sessions, which is when most of the guests leave the confines of their private spaces and mingle with one another. 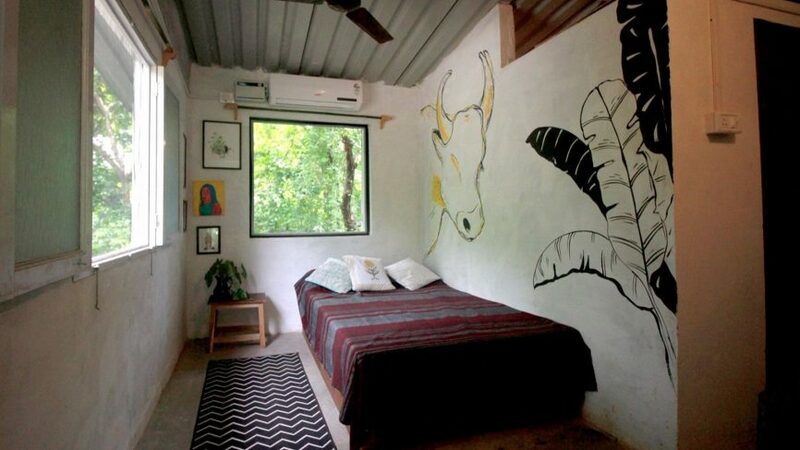 Designed by artist Tarpan Patel, this sculptor’s studio has been transformed into a beautiful bedroom that is both artistic and elegant at once. Centrally located, it is in close proximity to most restaurants and bars so you won’t have to venture out too far in search of food and drink. 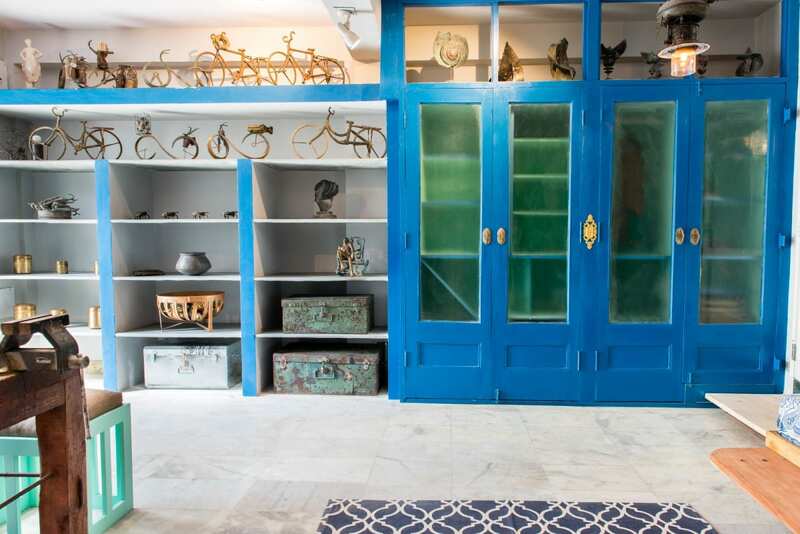 What’s also great is that the artist has numerous shelves where he has stocked his wares for the guests to appreciate — sculptures of cows, bicycles and abstract human forms are to be found in almost every corner of the house along with pillows in vibrant hues. 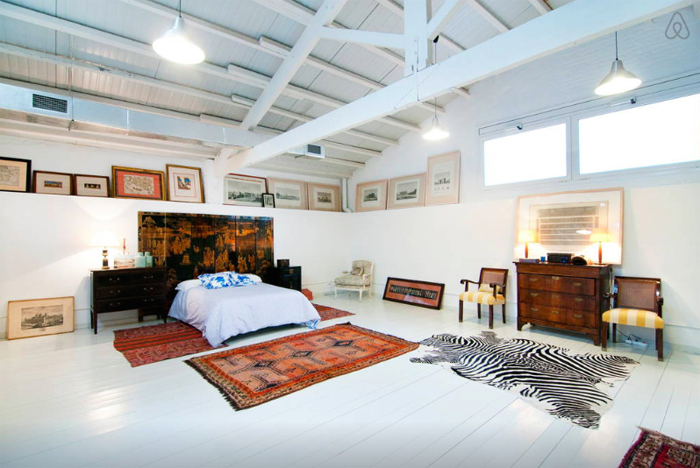 This space was specifically created with the intention to have people stay in a private art gallery. 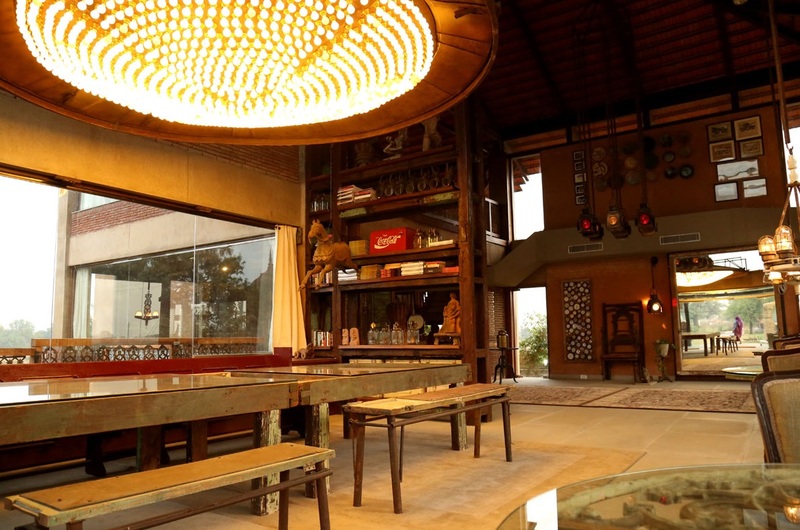 The property is not open to the public and can only be seen when rented for your time in Tokyo. With eclectic works by local artists, the art and goods inside can all be purchased, with proceeds going directly back into supporting those who contributed to designing the home. Even if you aren’t particularly into art, the philanthropic aspect of this endeavour will pretty much have you sold. This gallery space in Berlin Mitte hosts four exhibitions annually, and unlike the locals who only have the opening night to view and appreciate the artworks, you can put your feet up and admire the paintings for the entirety of your trip. Situated near Museum Island, Art Flat Gallery is not only stunningly designed and centrally located for all things art in Berlin but also prides itself on hosting the works of under-the-radar artists. 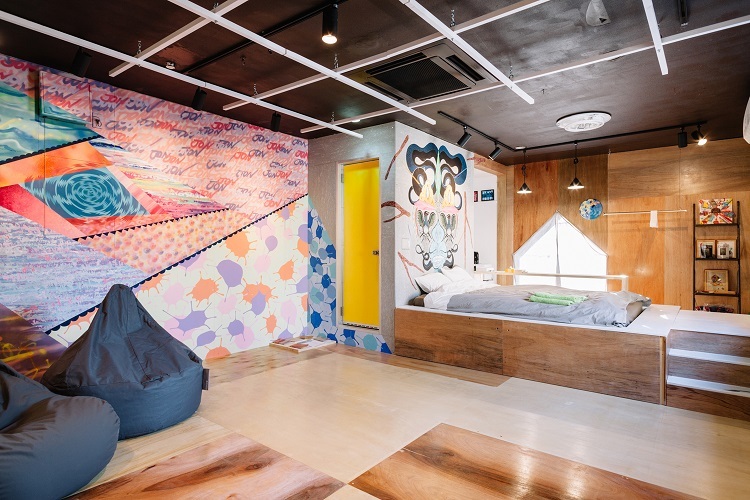 As a space that used to be an art gallery earlier but is now used for subletting purposes, this property doesn’t provide much by way of a creative experience but the construction, design and artworks displayed makes it a worthy addition. 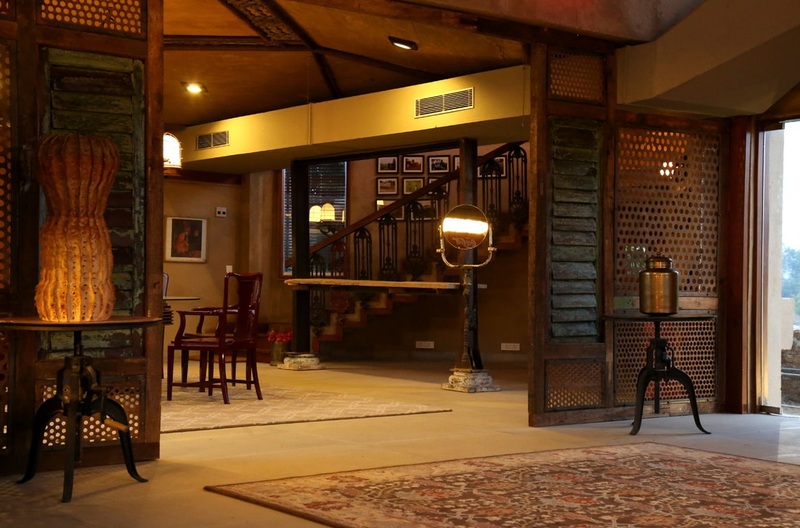 Plus, the spacious interiors, the lofty ceiling and the gorgeous paintings will bring out any concealed artistic leanings in you so you can rest assured that you will return home with your very own masterpieces (or at least ideas of one).